Filming is underway in Greater Manchester for a motion picture starring Timothy Spall and Vanessa Redgrave. Mrs Lowry & Son focuses on the artists complex relationship with his mother Elizabeth - played by Vanessa Redgrave. 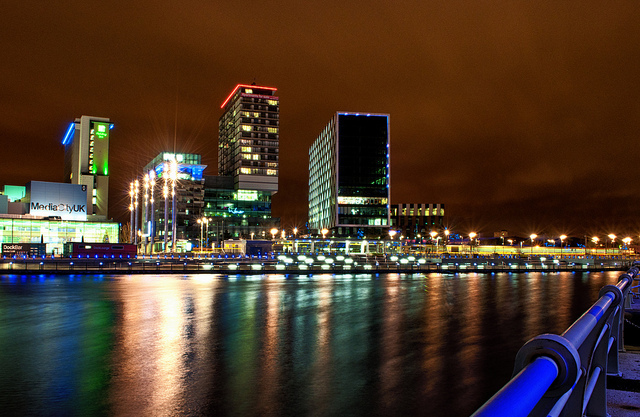 She is a figure who sounds as foreboding as one of her son's Manchester skylines. Laurence Stephen Lowry was born 1 November 1887 in Stretford, Greater Manchester. His father, Robert, worked as a clerk in an estate agent's office. His mother, Elizabeth, was, in her younger life a teacher and a talented pianist. 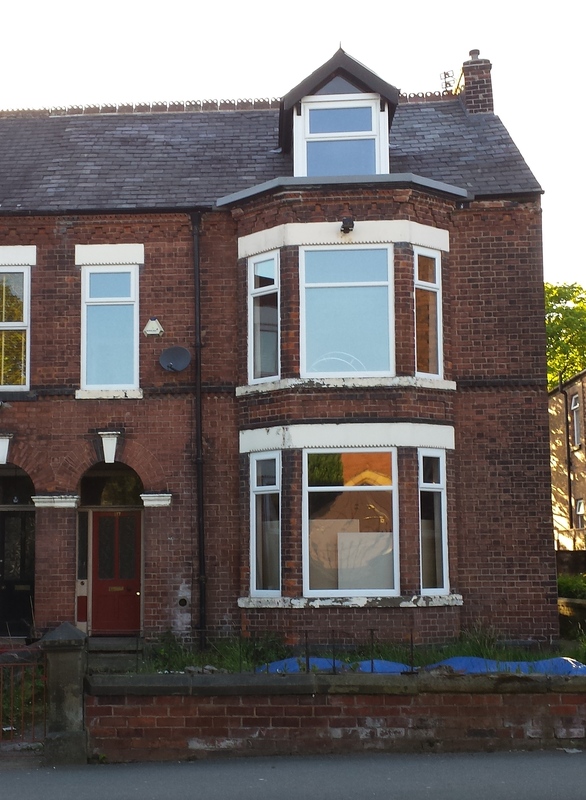 By 1898 the family were living in Victoria Park, a leafy suburb in south Manchester. Financial pressure caused the family to move to industrial town of Pendlebury. Lowry Sr died in 1932, leaving his wife and son with debts. It's not hard to imagine how this sorry situation would have exacerbated Elizabeth's neurosis and depression. L.S. Lowry (Laurie to his mother) worked as a claims clerk and rent collector for Pall Mall Property Company. The company's offices were just off Market Street, in Manchester city centre. The premise now houses a Tesco Metro store. 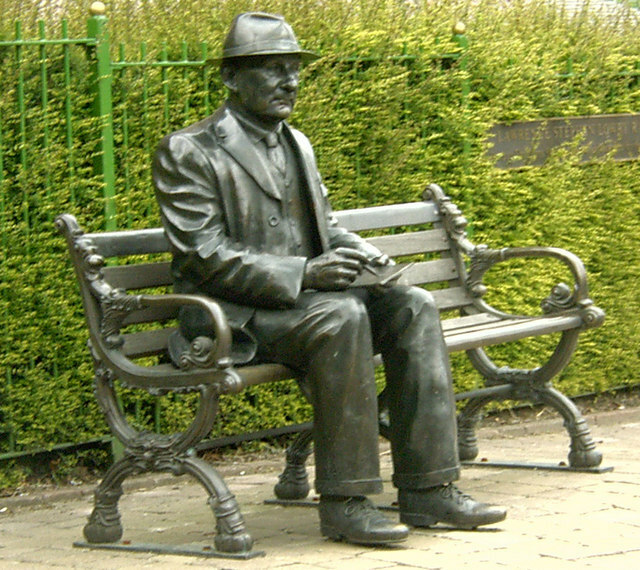 During the Second World War Lowry was a volunteer fire-watcher. He paid for private tuition and studies at Municipal College of Art (1905–15), and at Salford School of Art (1915–25), He was taught by of Pierre Adolphe Valette - whose impressionist paintings of Manchester now hang alongside works by his star pupil, at the city's art gallery, on Mosley Street. 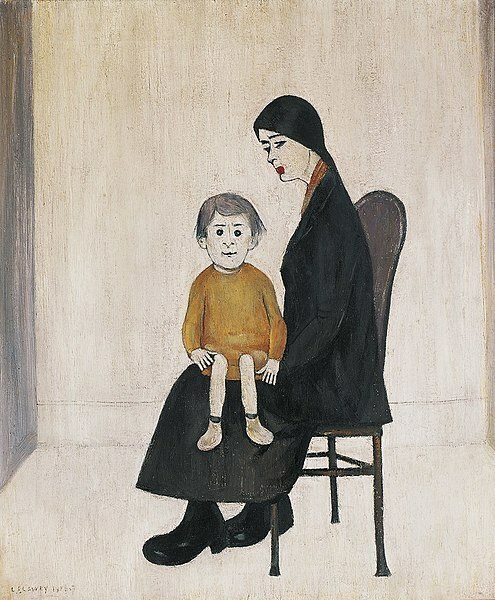 Lowry received his first one-man exhibition in London in 1939, at the Lefevre gallery. He died aged 88 in 1976, just months before a retrospective exhibition opened at the Royal Academy. Writing in his 2013 book The North (Bloomsbury publishing) Paul Morley says: "Lowry never married, never went abroad, never had a car, never had a telephone. He was middle-aged before there was any recognition of his work." He adds: "Lowry monitored a solid world that was subsiding, the Victorian era breaking down, the murky climax of the industrial era." The Lowry Centre, Salford Quays, is both named in honour of the artist and is home to "the world's largest public collection of paintings and drawings by LS Lowry." 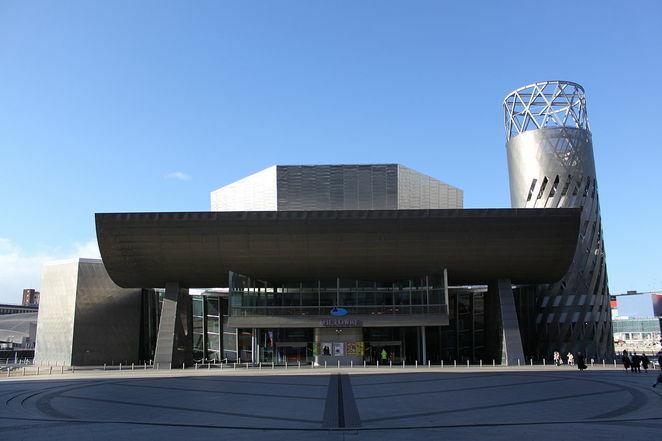 It is situated close to the Media City tram stop, which opened in 2010. Julia Fawcett OBE, chief executive of The Lowry, told Weekend Notes: "The public's fascination with Lowry is stronger than ever. He was a very private individual, so this insight into his personal life - especially his relationship with his mother, which we know played a huge part in his life - will make interesting viewing." 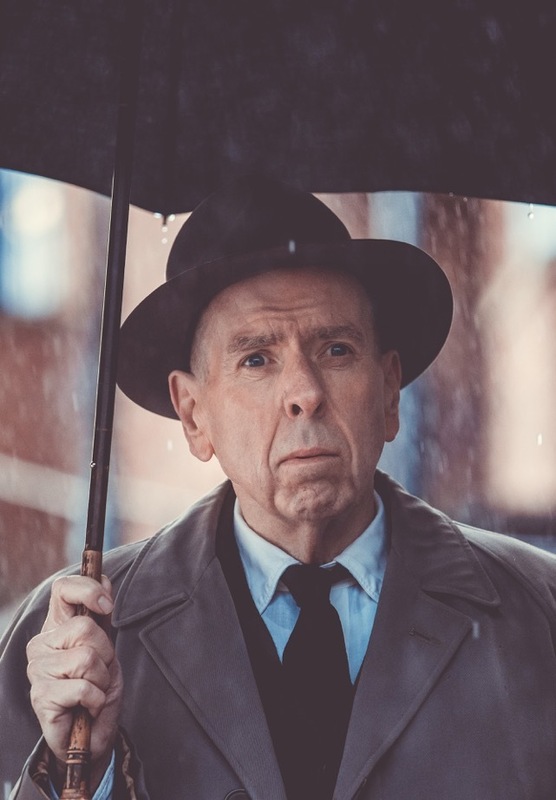 Timothy Spall is making a habit of playing renowned artists. He learnt to paint as part of his preparations for playing JMW Turner in Mike Leigh's 2014 film Mr Turner. Older viewers will remember his West Midlands burr in the 1980s ITV comedy-drama series Auf Wiedersehen Pet. Younger viewers might recognise him from his role as Peter Pettigrew in the Harry Potter films. Vanessa Redgrave's career has stretched from the swinging London of Michelangelo Antonioni's 1966 film BlowUp. She won as Oscar in 1978 for best supporting actor in Julia, directed by Fred Zinnemann. She recently played Jeanne McDougall - Gloria Grahame's mother, in Film Stars Don't Die in Liverpool. Adrian Noble (former chief executive of the Royal Shakespeare Company) is the directing Mrs Lowry & Son. The screenplay is by Martyn Hesford who has written for Coronation Street and who wrote Fantabulosa! - inspired by the life of Carry On films star Kenneth Williams (1926 - 1988). Williams was another great artist, albeit of a different kind, who also had a close and complex relationship with his mother.